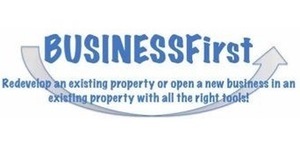 BUSINESSFirst is a joint venture between the City of Rockford, Winnebago County, Winnebago County Health Department, Small Business Development Center, and the Rock River Water Reclamation District to assist individuals in redeveloping an existing property or opening a new business in an existing property or building a new property for your business. The BUSINESSFirst team is prepared to help you walk through the process. If you have a project to discuss with the BUSINESSFirst team, you can schedule an appointment. The team meets the second and fourth Tuesdays of each month from 2:30 pm - 4:30 pm. Beginning in 2015, the Winnebago County Health Department's Environmental Health Lab will no longer provide daily pollen counts for the Winnebago County area. However, the American Academy of Allergy, Asthma & Immunology's (AAAAI) National Allergy Bureau (NAB) provides accurate pollen counts and mold levels. Click on this link or go directly online to: http://www.aaaai.org/global/nab-pollen-counts/midwest-region.aspx. What is Radon click here? 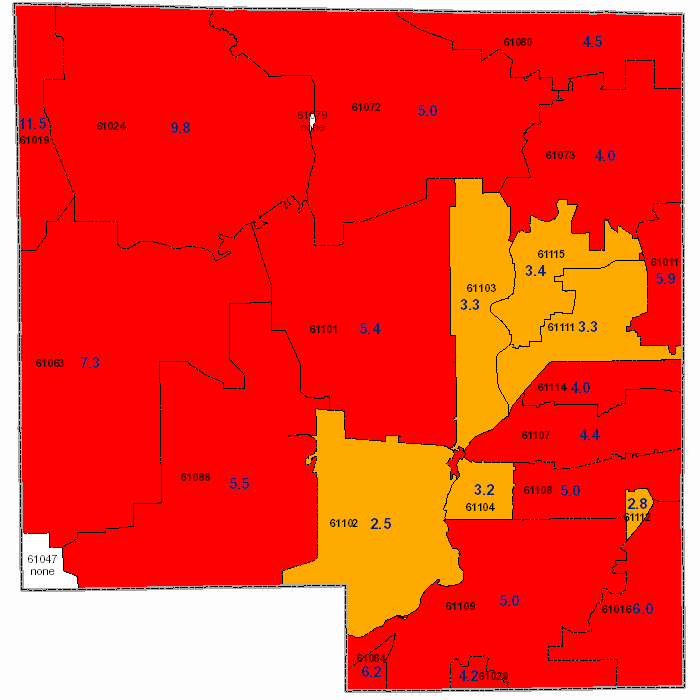 The Environnmental Health Department has a Radon Gas Monitor for homeowners to check-out for two to seven days. A deposit of $25.00 is required and will be given back when the monitor is returned to the Department. This screening tool is to determine if further Radon testing is required. This monitor is to be considered an awareness tool only. Please call 815-720-4125 for more information. The Health Department staff of sanitarians, groundwater professionals, chemists, soil scientists, entomologists and laboratory technicians provides both direct and indirect services to Winnebago County residents and businesses. Environmental Health programs serve to prevent disease and improve the quality of life in Winnebago County. Click on one of the links to the left to learn more about a specific program or topic. Our goal is to improve, protect and promote the environmental health of Winnebago County, as determined by physical, chemical, biological, social and psychosocial factors in the environment. We do this by assessing, correcting, controlling and preventing harmful factors in the environment. The tools for doing this are education, regulation, and inspection. The Center for Environmental Health Improvement offers a full array of services to contractors, food providers and the public. Environmental Health has joined the wave of the information technology age by offering services and information resources through use of the Internet. The creation of this web page for the public, industry partners, contractors, colleagues and other interested parties is an effort to communicate with a variety of individuals on the changes in local ordinances, services, newsletters and trends in Environmental Health Science. We hope you find our web page useful and informative. For more information on our programs, click on the links to the left. If you have any comments or suggestions on our website or have any questions about the Environmental Health services offered, please contact us by phone or mail. Winnebago County Code of Ordinances Webpage.